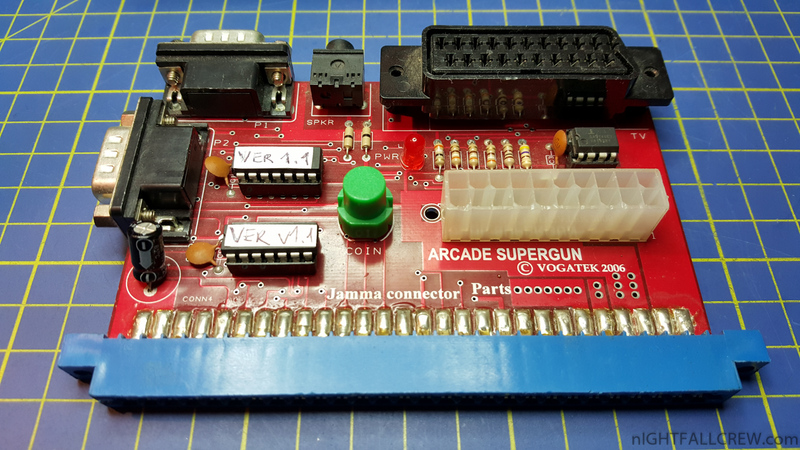 SD2Snes folder is always hidden again. Fix BS-X not booting/booting incorrectly after soft reset. Fix OBC1 being always disabled. Fix firmware crash when saving after using the serial command line. Configuration menu. All settings are now available through the menu. Changes take effect immediately after confirming a setting with the A button. It can use some polish but should work fine. Note that the Video Mode settings are only effective on SuperCIC modded consoles. SRM files (save files) are now stored in sd2snes/saves/<romname>.srm – existing save files will be moved upon save, there is no batch migration. DMA de-initialization has been reintroduced and changed from $00 to $ff. This reflects a real SNES better and hopefully finally fixes sprite corruption with SGnG and SSF2, AND title screen glitches/crashes with Pocky&Rocky US. MSU1 volume boost: In case MSU1 audio is too quiet you can now increase volume in several steps. 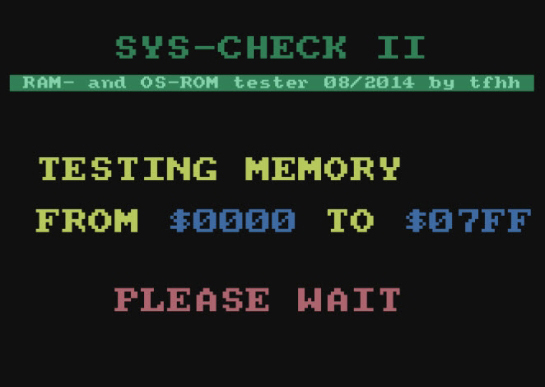 Available via Configuration->Chip Options. Interpolation filter to reduce aliasing, resulting in cleaner sound. Fixed a bug where volume calculation introduced DC offset to the waveform output. This eliminates clicking or humming on volume changes/fades. Changed MSU1 audio playback rate to exactly 44100Hz to match bsnes/higan implementation. Sound that syncs on bsnes should now also sync properly on sd2snes. Background text is now properly greyed out in the SPC player. Ultra16 serial number and autoboot setting is displayed in the System Information screen. Exiting from the SPC player doesn’t crash the menu anymore on Ultra16 consoles. Soft reset is prolonged a bit on Ultra16 consoles so you have the opportunity to release the controller buttons, not entering the Ultra16 menu by accident. Auto region patching is disabled on Ultra16 consoles so it doesn’t interfere with the Ultra16’s own facilities. 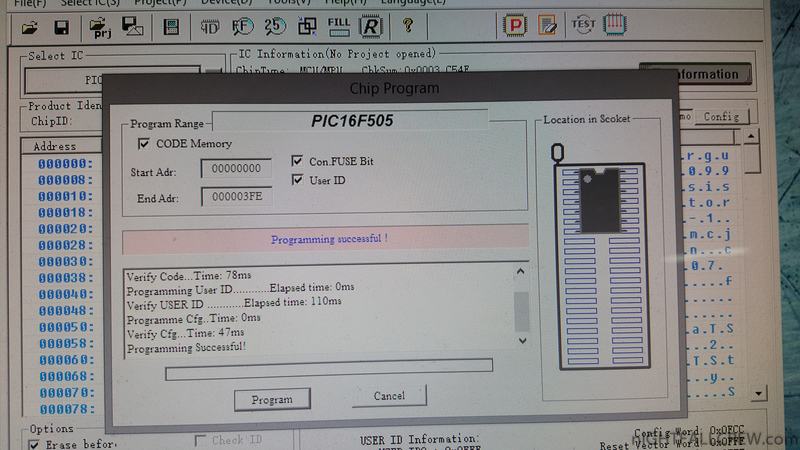 Simply program the hex file onto 2 * Microchip PIC16F505 chips. 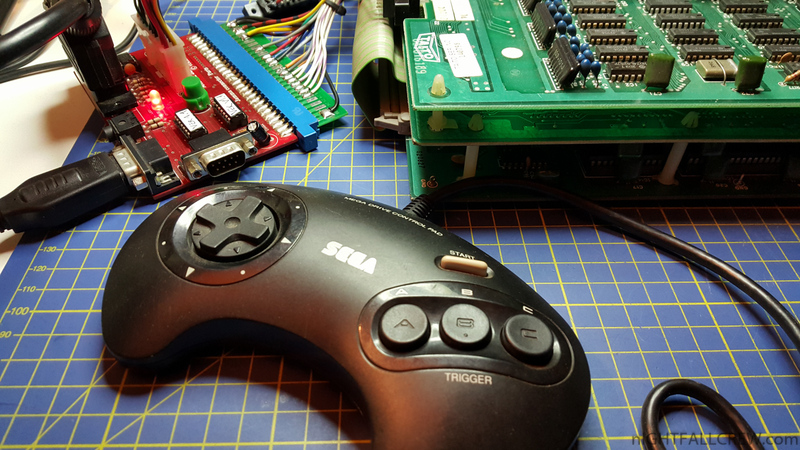 Press “A” on Megadrive/Genisis controller on the first power-up (this fixes random key outputs if the 2nd Controller is not used). 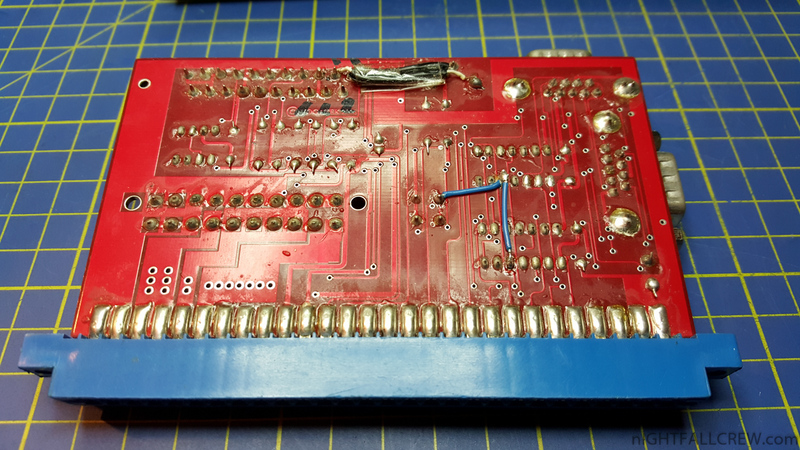 PCB mod (detailed photo in the archive). Press Start + C to add coin/credit. Low level write layer redesigned : Some write issues solved. 2 digits display detection issue corrected. HFE : Index timing changed/corrected. Select button added at the JA jumper position. 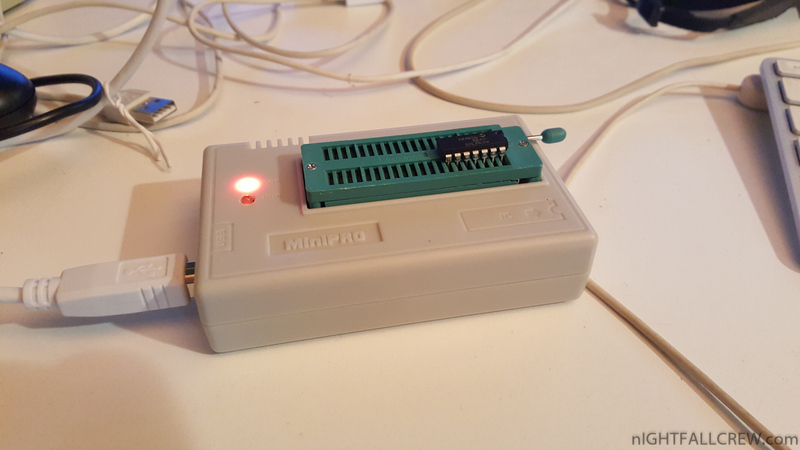 This additionnal button and the I2C LCD screen allow you to freely select a file image without the indexed mode or any selector software. Indexed mode : “Previous”/”Minus” button repeat rate reduced. Cx4: Add a switch for original/fast mode. “Original” mimics the Cx4 timing better (Megaman doesn’t die in MMX2 attract mode) whereas “Fast” uses a single CPU cycle for every instruction, improving frame rate when drawing polygons (rotating head in MMX2 intro). Hide dot files and directories again (Regression in 0.1.7). In-game hooks are a bit less intrusive in terms of CPU time, hopefully reducing glitches a bit with problematic games. System Information screen shows file system usage on card. Font height is reduced by one pixel to increase readability (lines of text are more distinguishable). This has an effect on the font style so some might not like it…? Menu now uses the dynamic hierarchical menu system, with automatic calculation of window dimensions, etc. Not much of it can be seen at the moment due to the lack of menu entries. 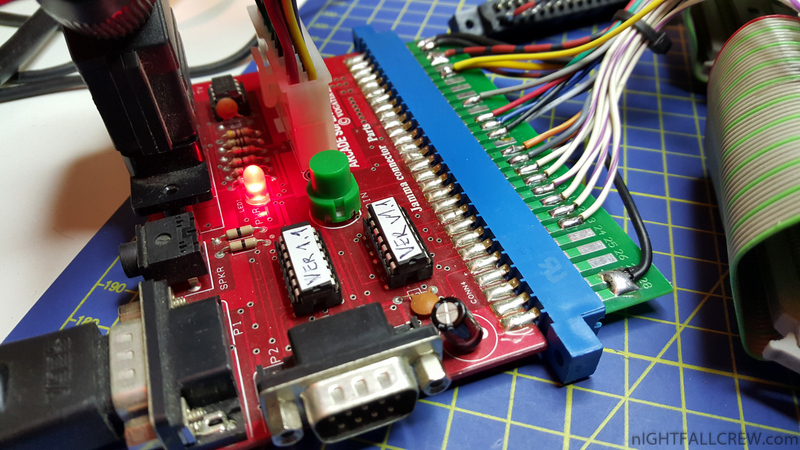 FPGA: adjust address sampling time for “end-of-cycle” events. Should help primarily with DSP1 glitches. MSU1: initial volume now adheres to the latest spec (initial volume = 0) so it must be initialized by software to the desired level. This actually breaks my own example player I will post an updated version of it shortly.